Many politicians and leaders are making all sorts of promises to the public to end violence, drug / human trafficking, giving wonderful medicare, good organic vegetables without any harmful pesticides and a peaceful world. Is everything what they say when elected is happening in reality? At times yes, mostly no. 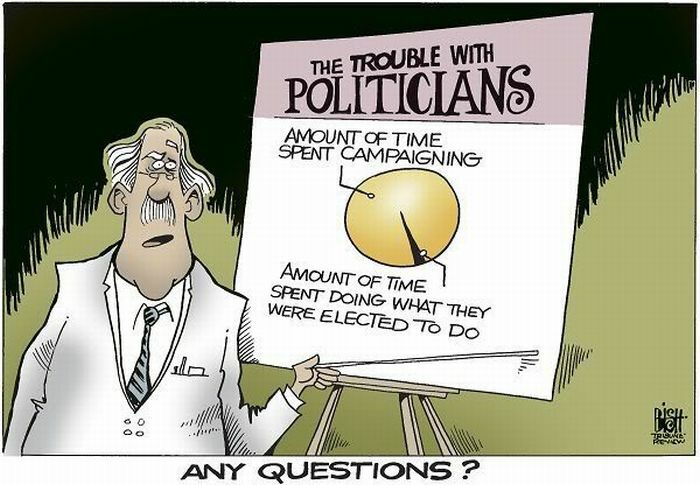 Amount of time spent in campaigning is far beyond, then the time and energy spent doing what they were elected to do. In my perspective more than trusting the politicians, if every individual makes an effort to live righteously with efficient character; we will have peace not only at home but in the world at large. We must believe in ourselves and at our capabilities. One should not underestimate the talents and unique character God has gifted us. Believe that everything is possible and have faith that there will be a peaceful world for our children tomorrow. When we realize this definitely, there will be peace on earth. To this as mentioned above, everything starts with the individual self. If one person changes, that will create a ripple effect in the world at large. Human birth is the most precious opportunity for us to connect and understand the divine. The change we really want to see in the world, starts with us. 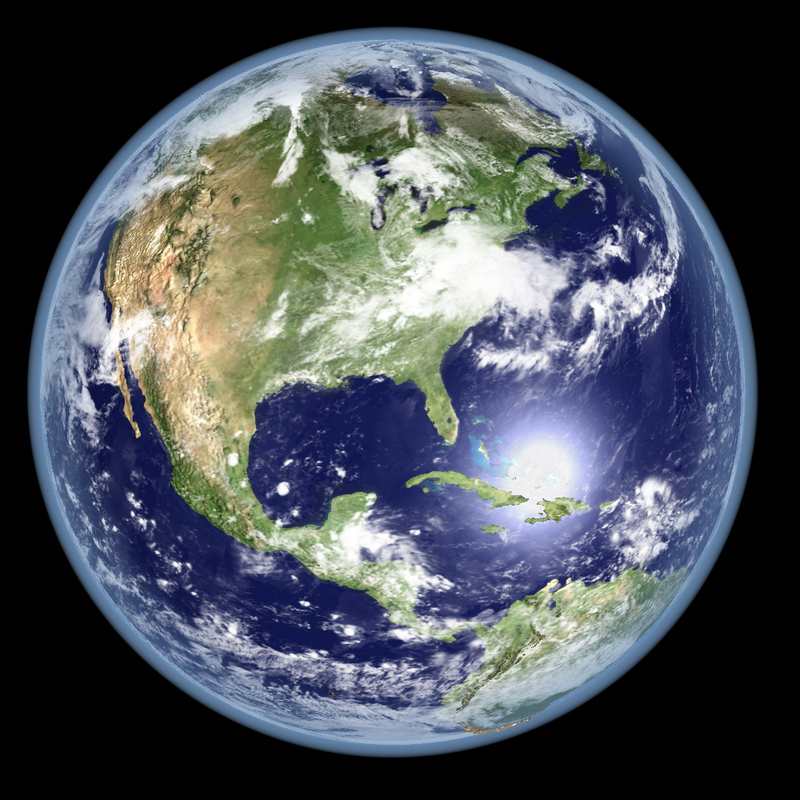 Find your purpose, tune into yourself and ask how can you better serve the planet. I am sure you will get an answer from within. Remember, life matters and the body is a vehicle gifted by God to serve. Next Post How to cope with Failure?